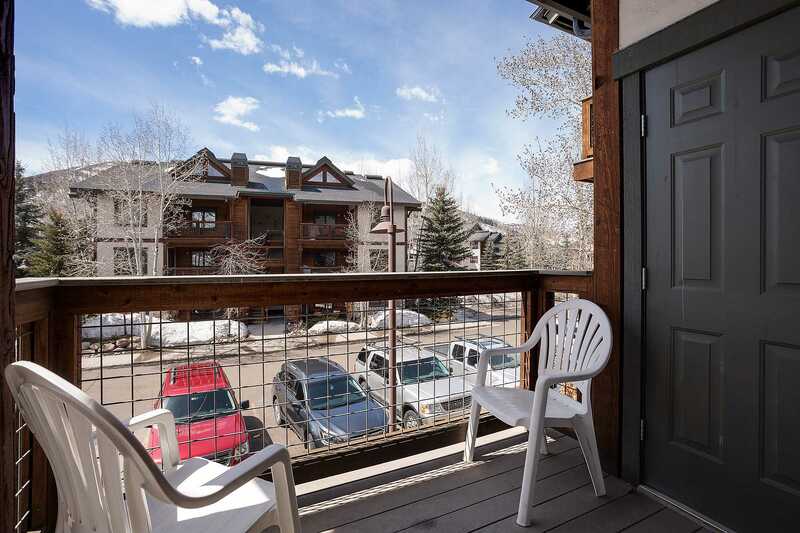 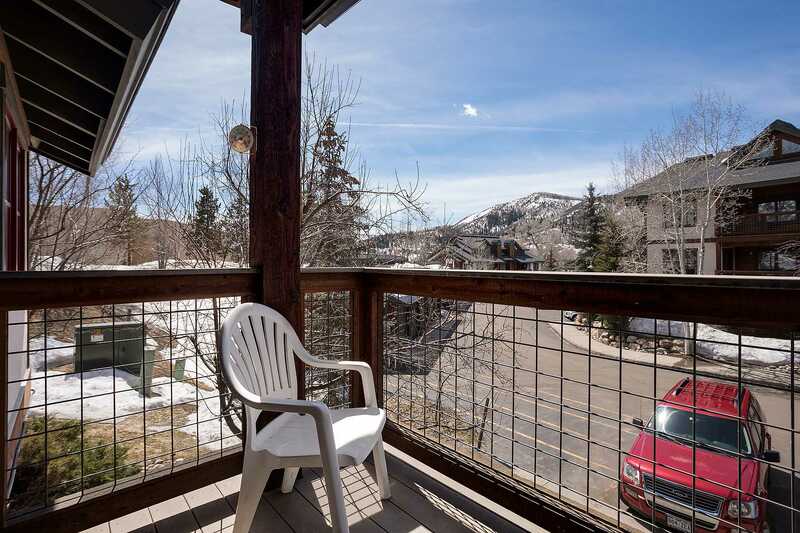 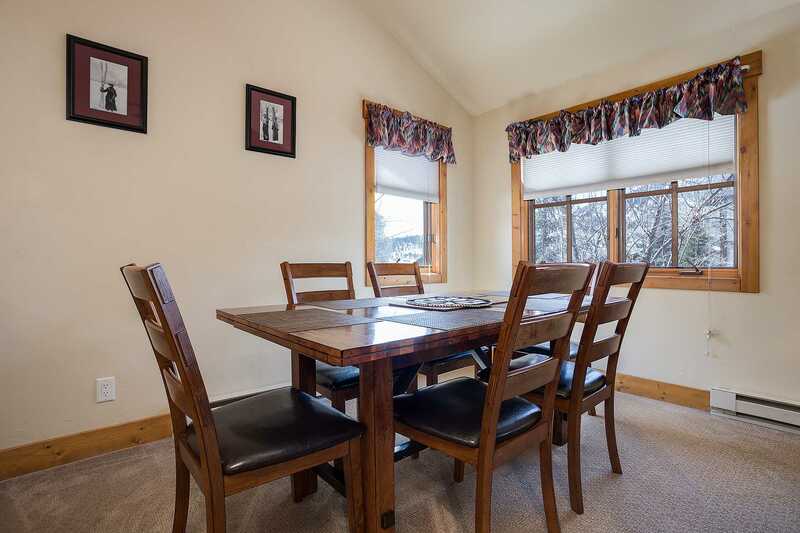 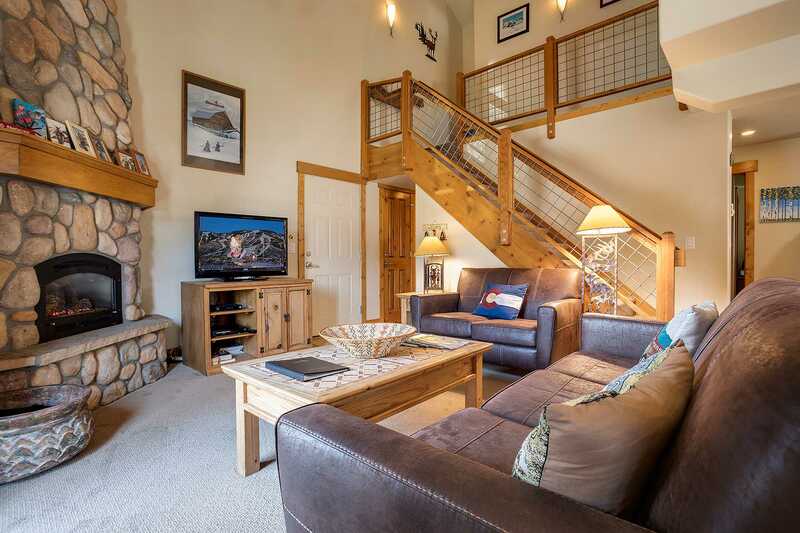 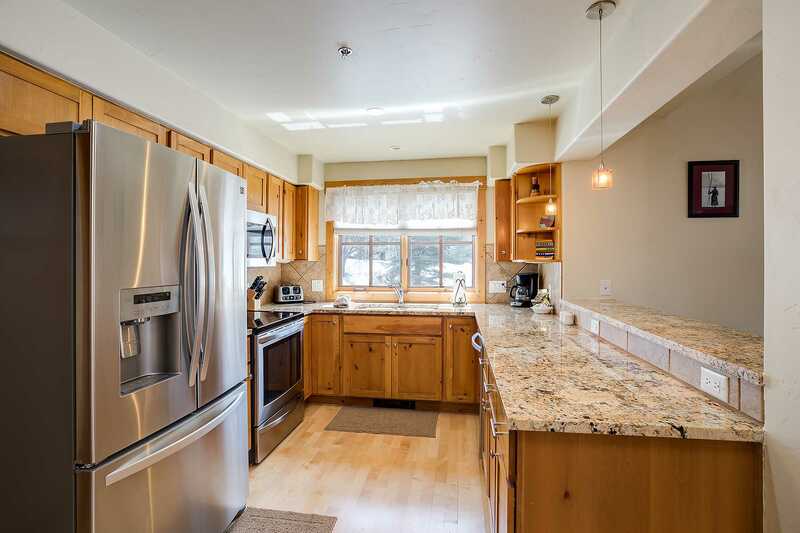 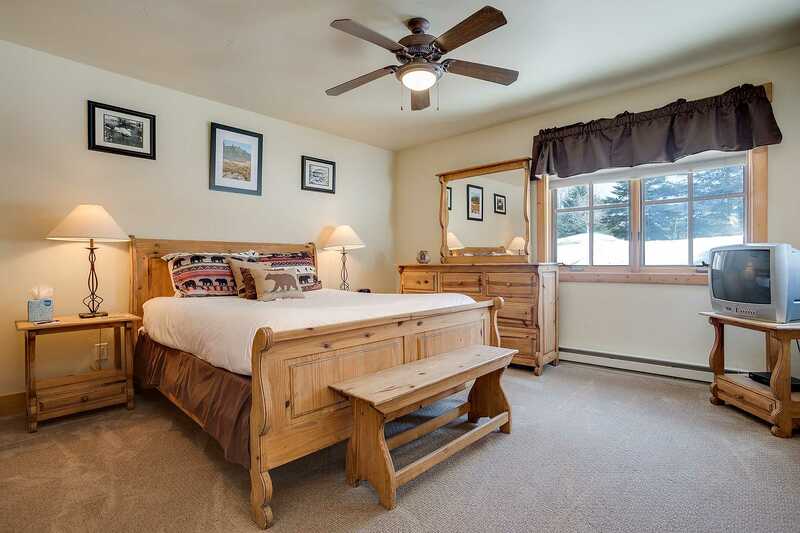 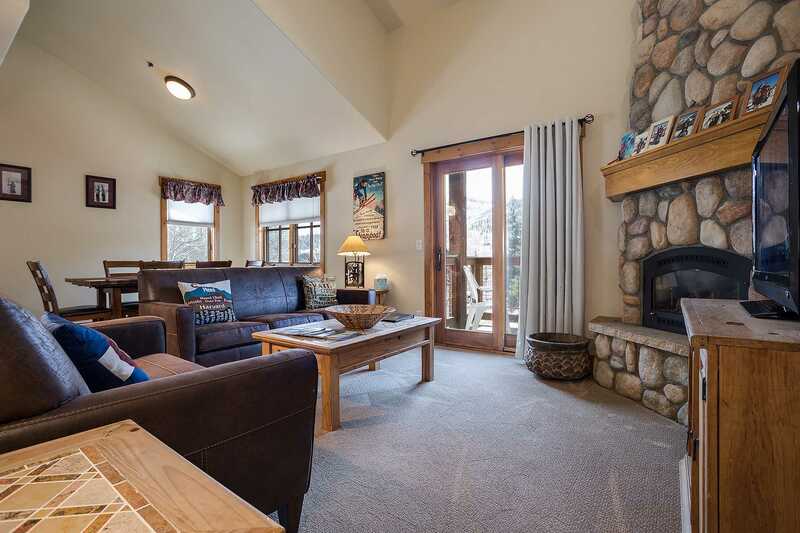 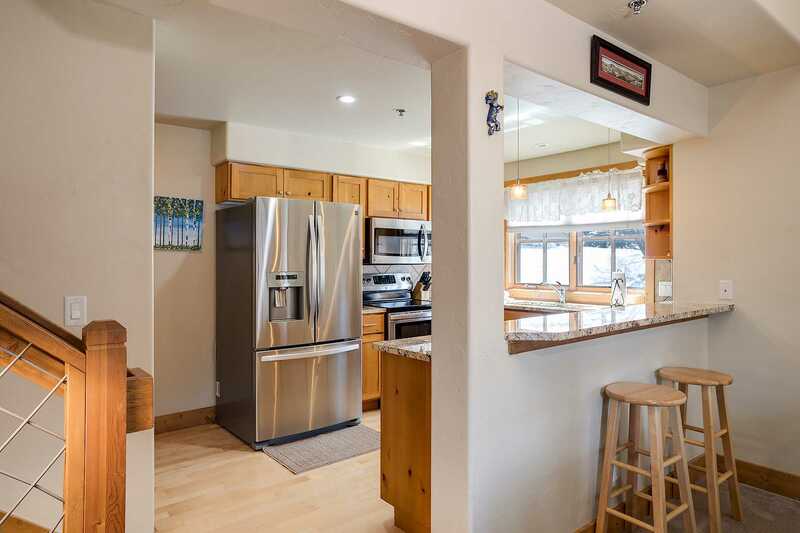 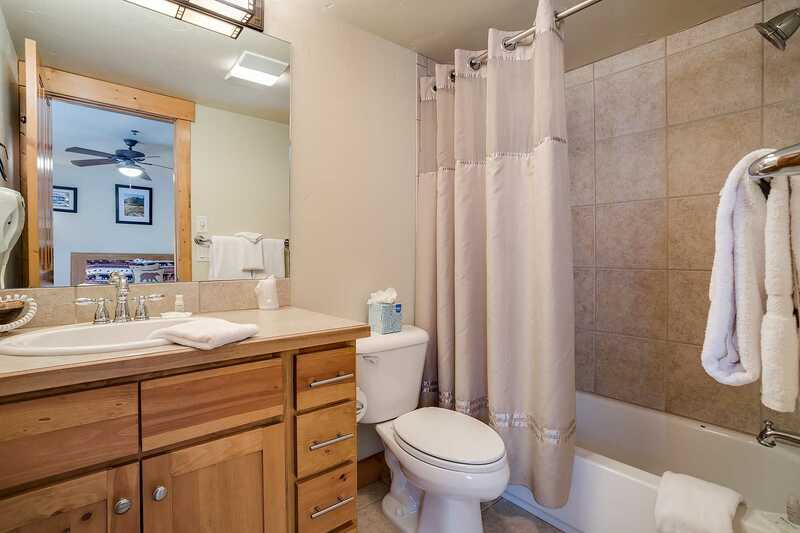 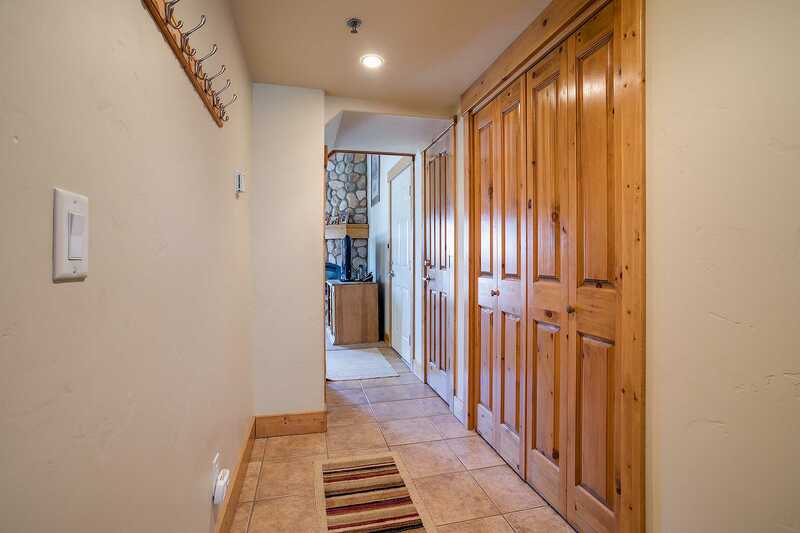 This 1330 square foot three bedroom three bathroom condominium is perfectly placed between old town and the ski area. 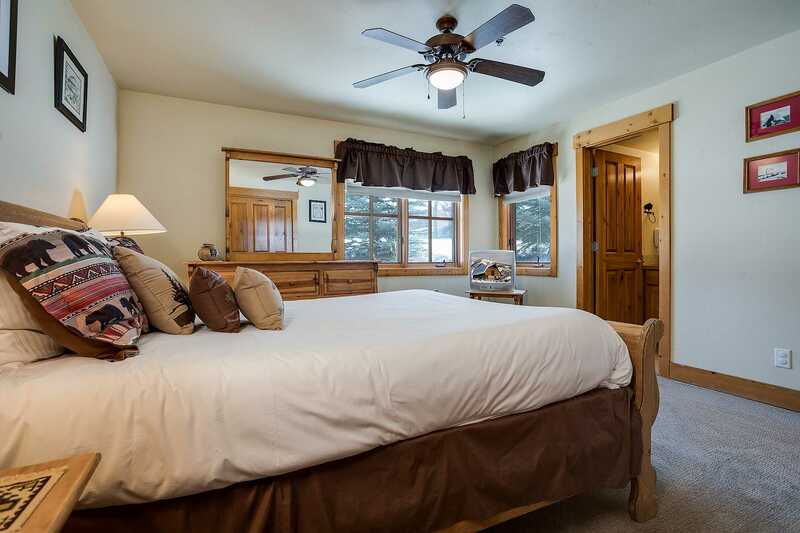 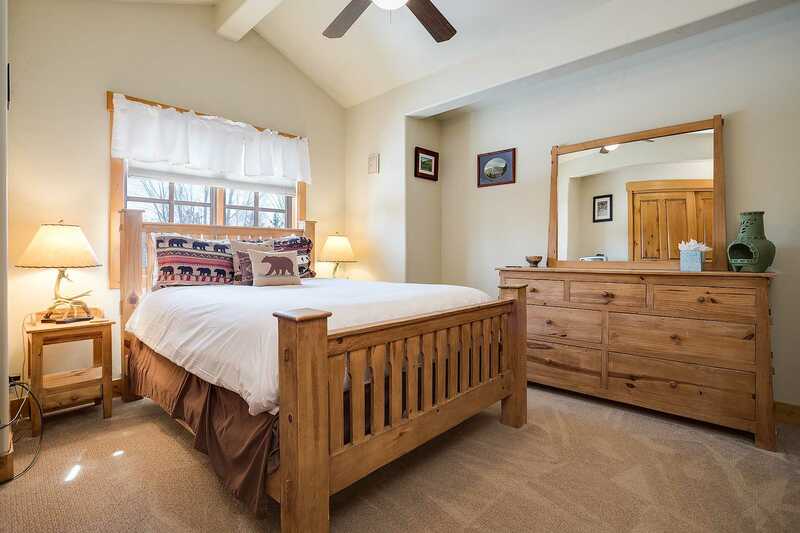 This spacious vacation rental can accommodate up to six with 2 queen beds, and 2 twin beds. 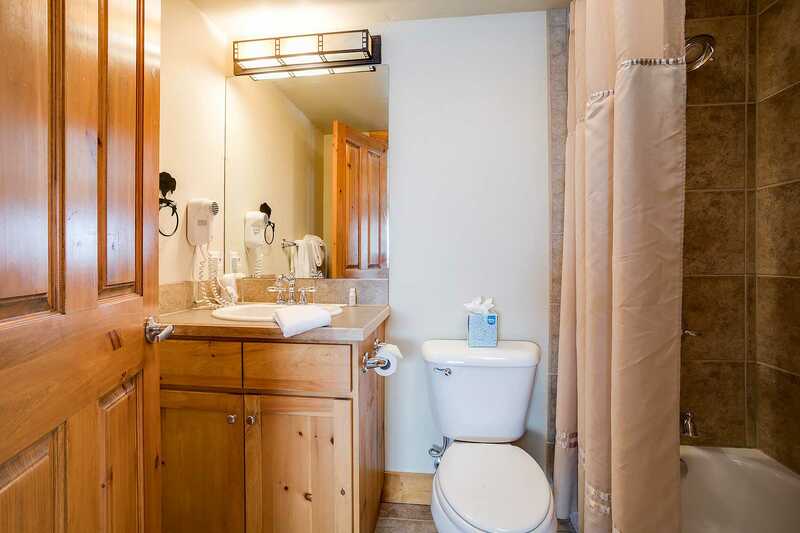 It features a full kitchen, gas fireplace, private washer/dryer, and community hot tubs close by. 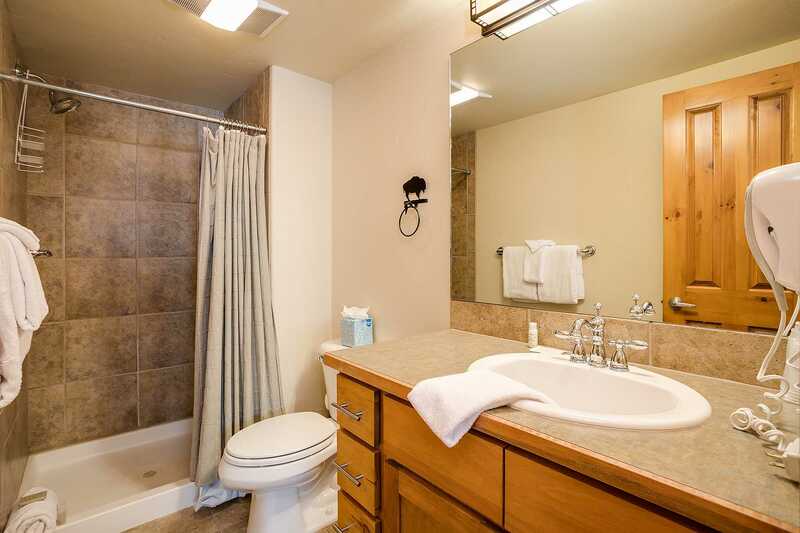 A brief stroll from this location brings you the Central Park Plaza for all your shopping needs and easy access to the Free City Bus. 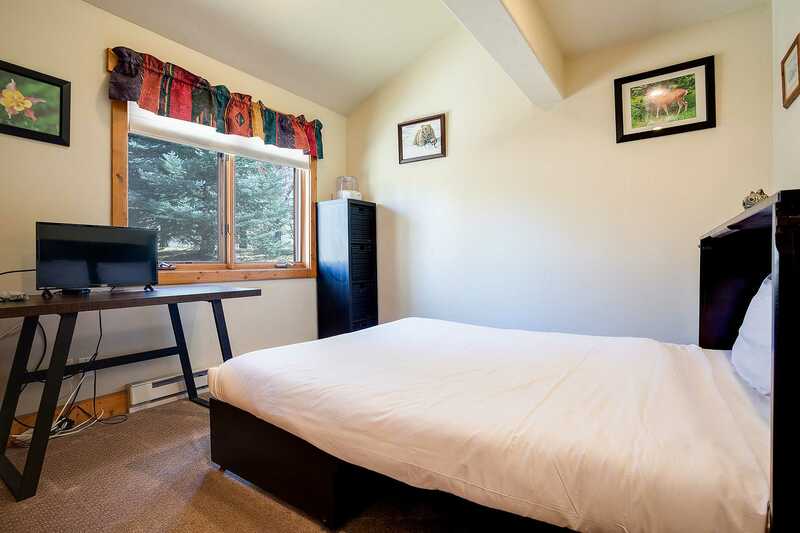 This property is located on the FREE city bus route. 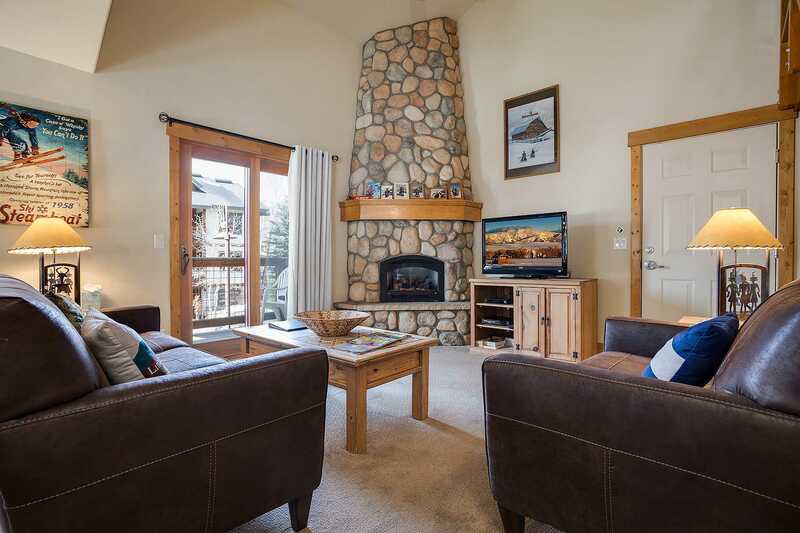 Calculate rates, confirm dates and book O1206 - The Pines at Ore House online.